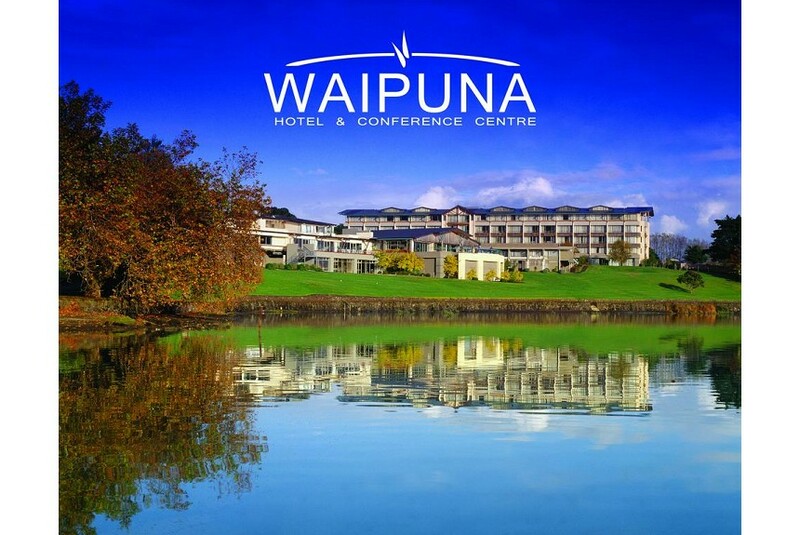 Waipuna Hotel offers 4-star accommodation just 15 minutes’ drive from Auckland city centre and Auckland International Airport. Facilities include a restaurant, bar, swimming pool, fitness room and free WiFi. Set amongst 6 acres of parkland overlooking the beautiful Panmure Lagoon, Waipuna Hotel Auckland features conference and meeting rooms, plus 24-hour reception, running track and spa pool. Guests receive 30 minutes' free WiFi per day in the restaurant or bar area. Each room and suite includes heating, air conditioning and satellite TV. There is an in-room safe and work desk with high-speed internet access in every room. Split-level suites with a bedroom on the mezzanine floor are also available. Wellington’s Restaurant & Bar offers buffet and à la carte dining with a relaxed atmosphere. It features a lounge bar with balconies and views over the lagoon.